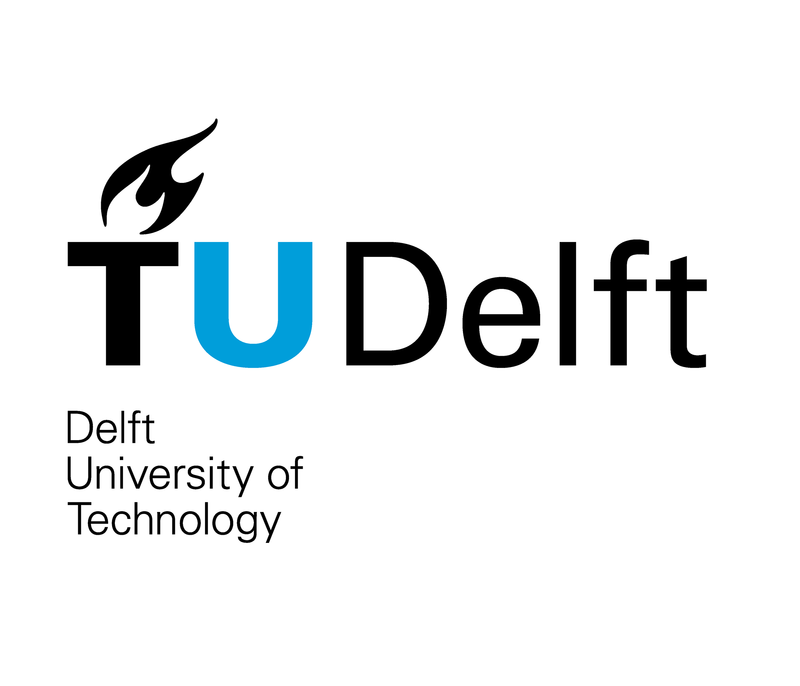 Delft University of Technology, also known as TU Delft, is the largest and oldest Dutch public technical university, located in Delft, Netherlands. Effective Decision Making: Dealing with Business Complexity via edX 4-5 hours a week , 5 weeks long 4-5 hours a week , 5 weeks long 7th May, 2019 No reviews yet. Automated Software Testing: Practical Skills for Java Developers via edX 3-5 hours a week , 5 weeks long 3-5 hours a week , 5 weeks long Self paced No reviews yet.